How Search.fastsearch.me gets on your Mac? How to remove Search.fastsearch.me from your Mac or PC? To uninstall Search.fastsearch.me remove it from Applications, then delete all leftover files and folders. In our view, there are 2 products capable to remove Search.fastsearch.me. Please, use them to get rid of all files, folders and registry keys related to Search.fastsearch.me. 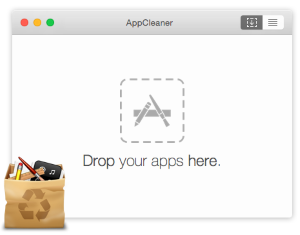 Combo Cleaner for Mac – might be able to find Search.fastsearch.me and clean up leftover items after removal. Bitdefender Antivirus- should fully remove all instances of Search.fastsearch.me from Mac and Safari. Search.fastsearch.me may not have the app associated with it in Applications. However, we recommend you to inspect the list of installed applications and remove unknown or suspicious ones. Look for Safesearch or SafeSearch app. After that remove Search.fastsearch.me from your browser. Click on AdminPrefs on the left panel. Click the minus button below to delete rogue settings. 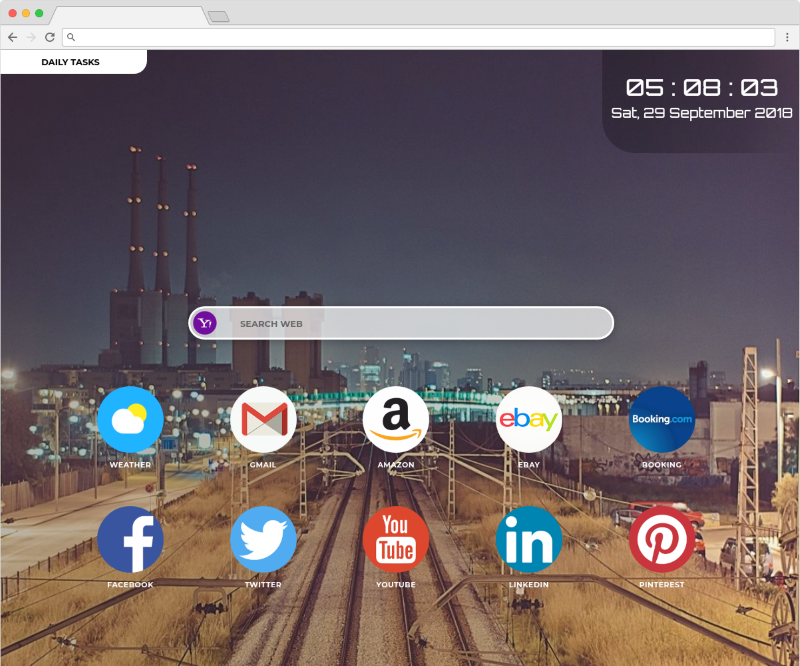 Find Fastsearch or other suspicious extensions. Choose Fastsearch or other suspicious extensions. Learn more about resetting browser settings in Safari.